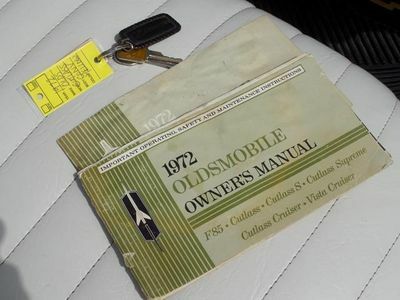 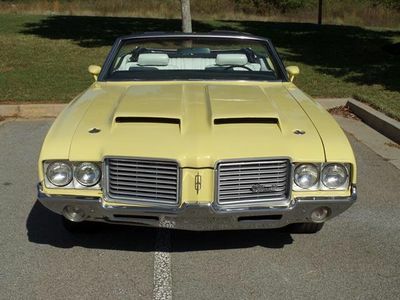 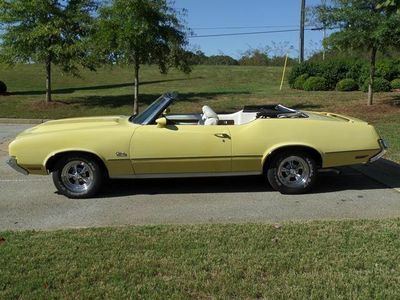 1972 Oldsmobile Cutlass Supreme 455 Convertible! 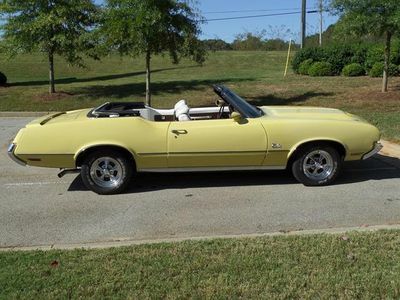 This Garage Kept Sunfire Yellow Cutlass Supreme Convertible is rock solid and rust free Georgia car! 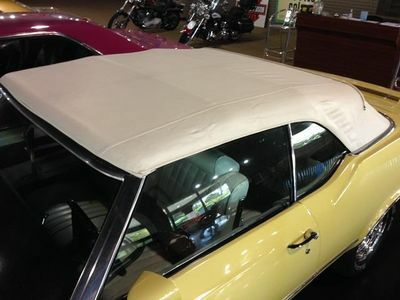 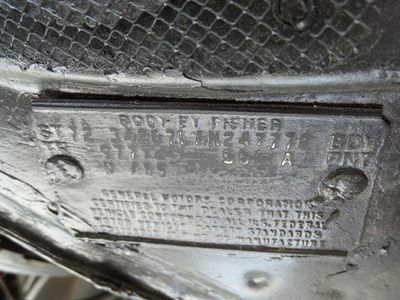 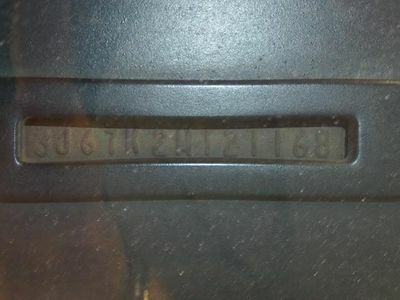 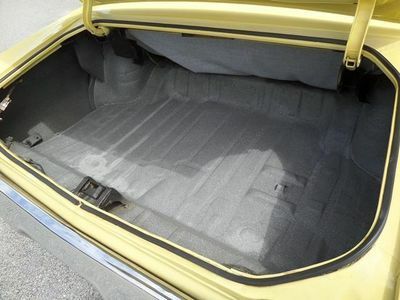 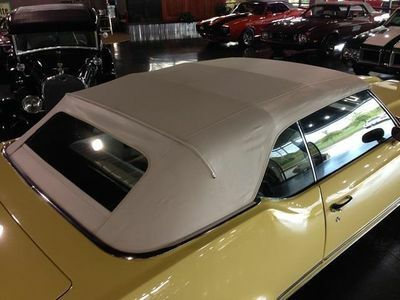 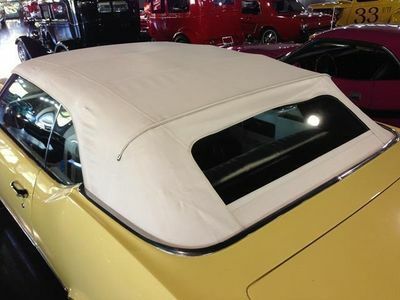 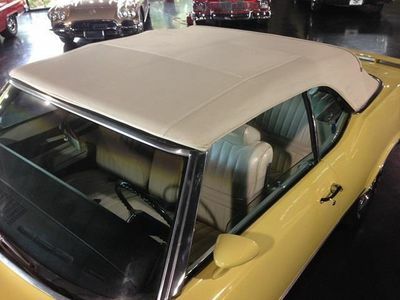 Originally a Southern California car has a W30 type fiberglass hood and 442 style rear spoiler. 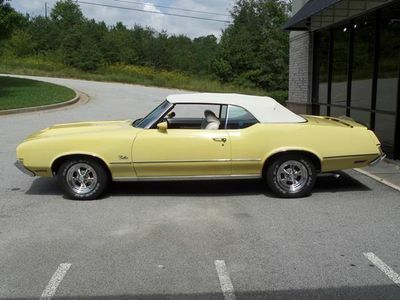 She runs, drives, handles and sounds great! 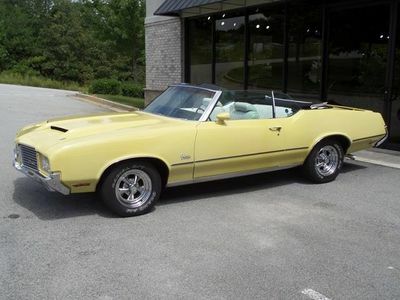 Powered by a legendary "Rocket" 455ci V8 this Classic Oldsmobile has plenty of Muscle. 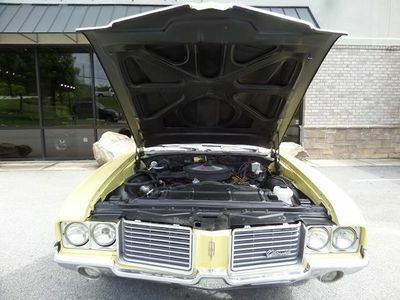 She cranks up quickly with her Accel Super Stock ignition coil and rumbles to life with gusto! 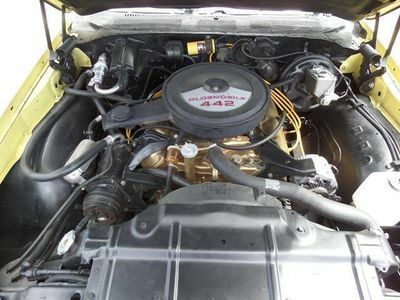 Her "Rocket" 455 V8 engine is mated to her Rebuilt, Original Turbo-hydramatic 350 automatic 3- speed transmission. 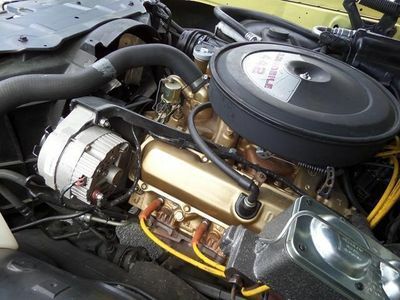 She has a correct Rochester Quadrajet carburetor, and Air Cleaner with Auto-Therm AC air cleaner. 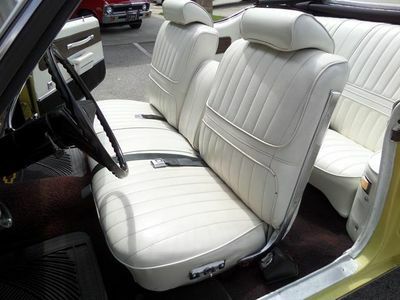 She came highly optioned from the Factory with Air Conditioning, Stereo Tape Player Radio, Power Steering, Power Custom Sport Front Bench Seat, Power Windows, Convenience Group Lights & Mirrors, Heavy-Duty Cooling System and a THM 350 Automatic 3-Speed Transmission. 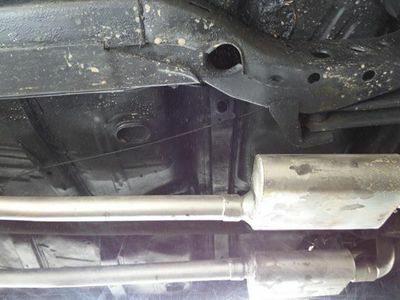 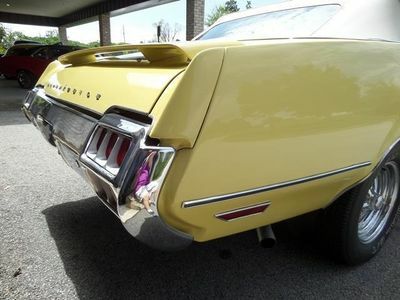 Her sound puts a smile on everyone's face with stock exhaust manifolds and Flowmaster Dual exhaust system. 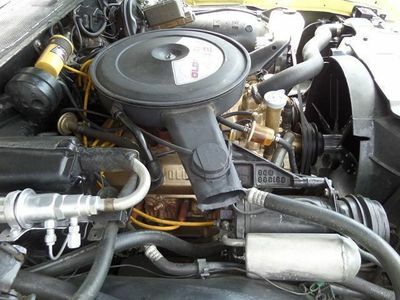 She has runs cool with her Factory optional Heavy-Duty Cooling System (RPO: Y72). 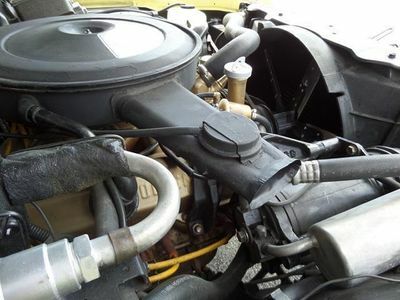 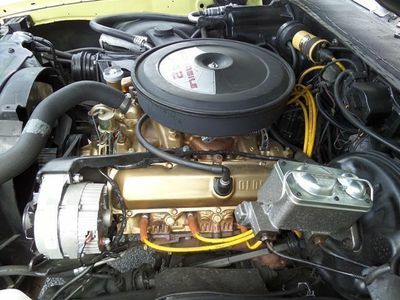 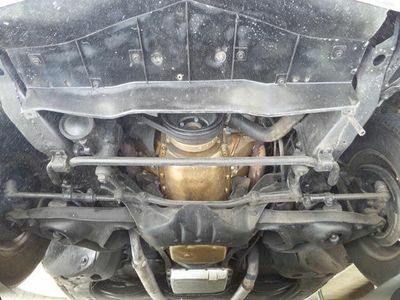 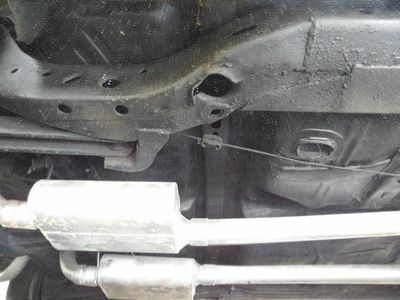 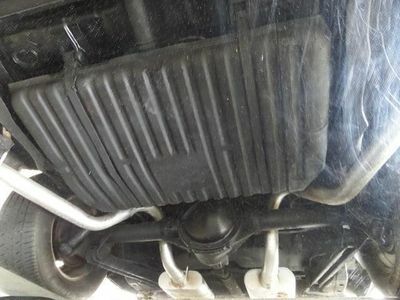 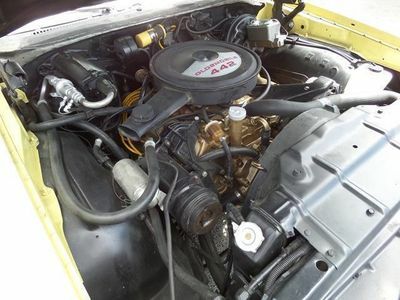 She has her Original Heavy-Duty Radiator that has been Flushed & Re-cored, a Double Capacity Transmission Oil Cooler and a new Thermo-Cool Engine Flex-Fan. 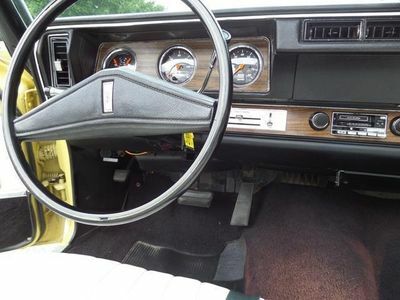 She handles nicely with her Vari-Ratio power steering, Coil-Over front suspension, and 10 bolt rear end with 3.08 gear ratio. 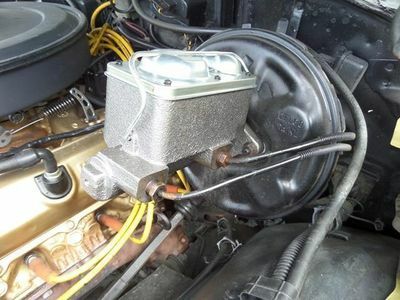 Braking is clean with a new correct Delco Moraine power brake booster. 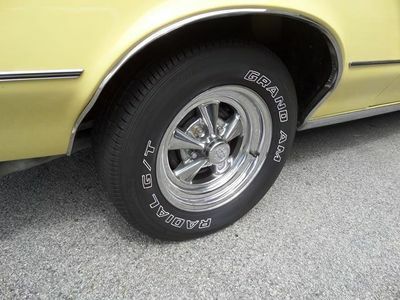 Power Front disc and rear drum brakes. 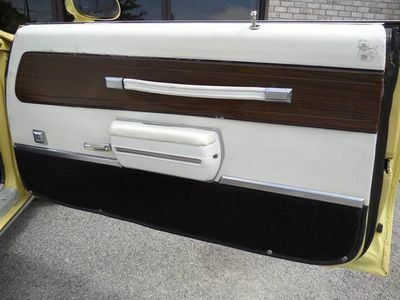 Her exterior was repainted 8 years ago. 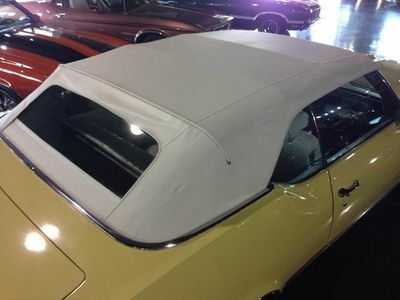 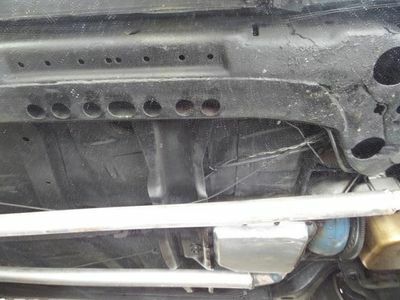 She has body is straight with even seams and her body panels are original. 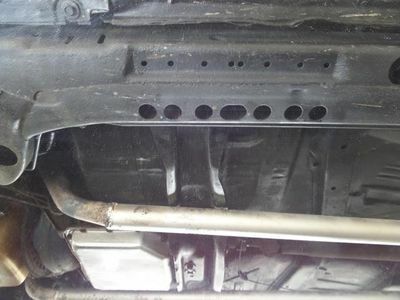 Absolutely zero rust issues now or ever. 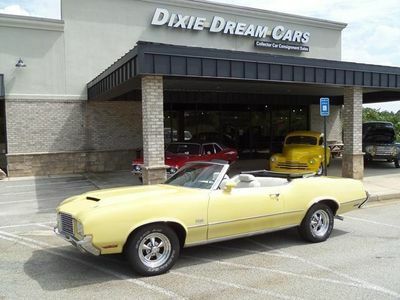 Her Sunfire Yellow exterior with new power white vinyl convertible top is accented beautifully with chromed side trim molding with vinyl inserts, bright wheel opening and rocker-panel moldings, and Cragar Super Sport Chrome wheels. 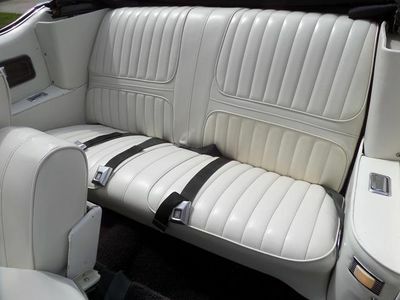 Slip on into her comfortable front seat and take a look around. 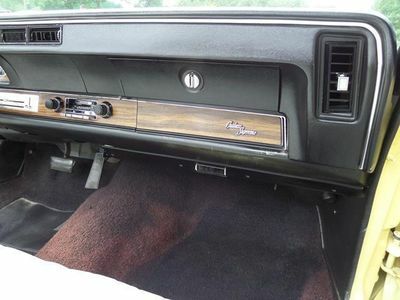 Her White Vinyl Interior is in good shape which shows how well this Cutlass has been cared for. 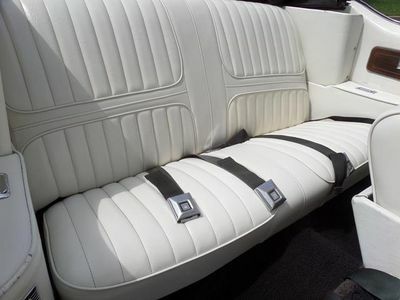 Her Power Custom-Sport Front Bench Seat has a center fold down center armrest for comfort and headrests for safety. 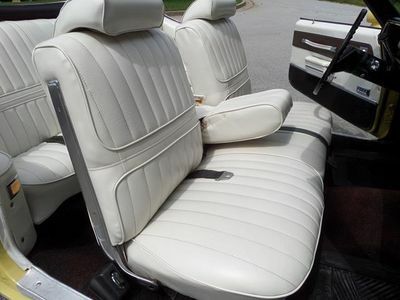 The power bench seat is currently inoperable. 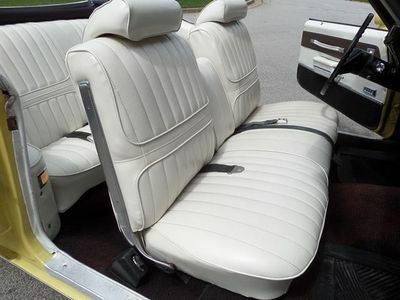 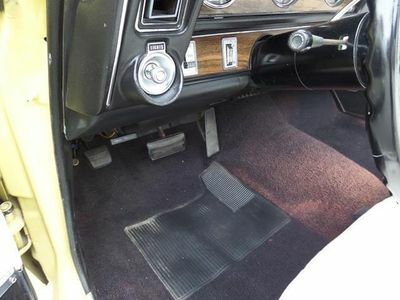 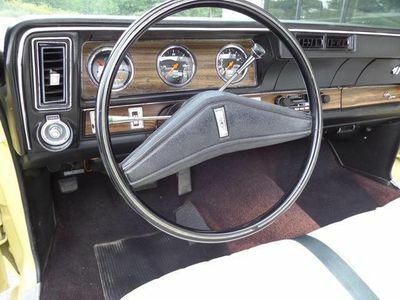 Her Interior appears original with white vinyl, black carpeting and wood-grain vinyl inlays on instrument & door panels. 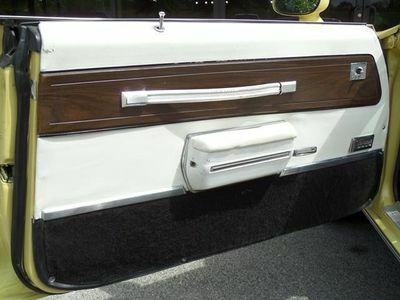 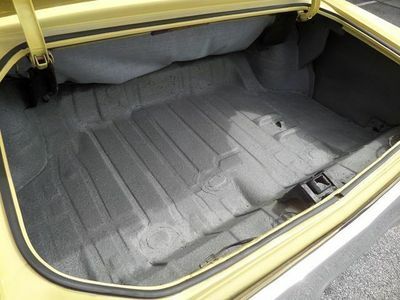 Her carpeting is wall to wall and covers the lower portion of her door panel as well. 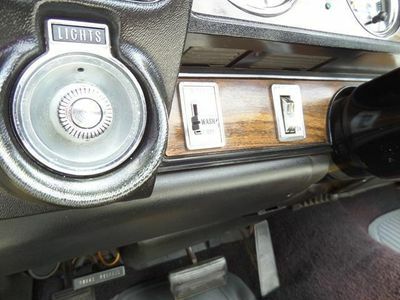 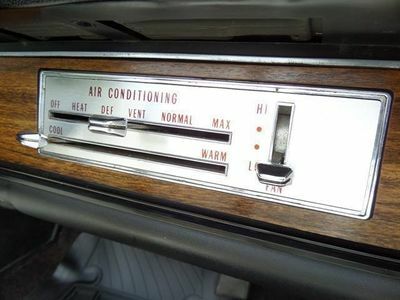 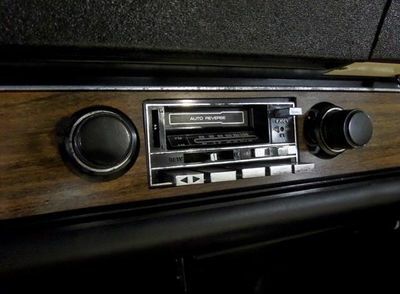 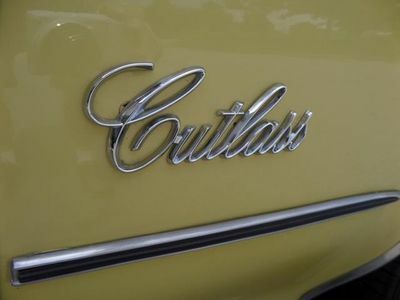 One of the few modifications on this classic Olds' is the addition of new, sharp looking, Auto Meter Gauges. 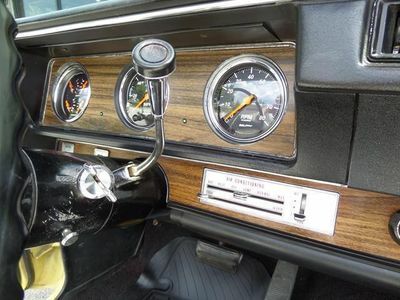 Her 3 face instrument cluster now has Black Face with Chrome Bezel Fuel Level, Oil Pressure, Water Temperature, Volts, Tachometer, Speedometer/Odometer gauges. 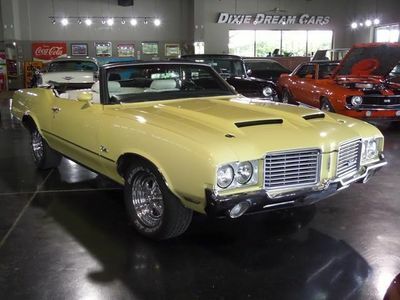 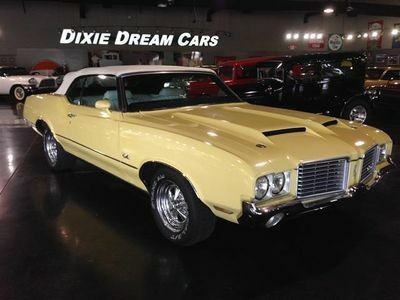 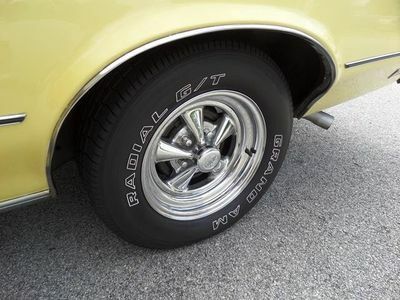 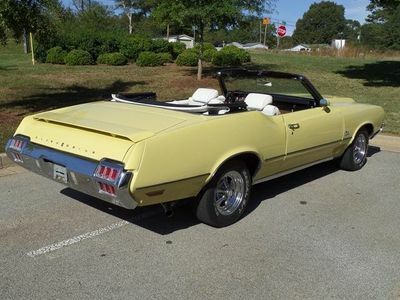 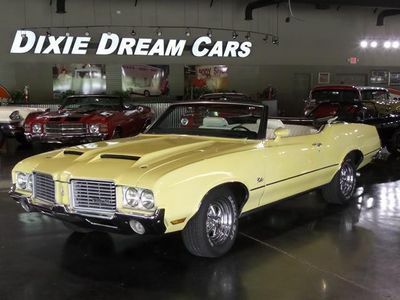 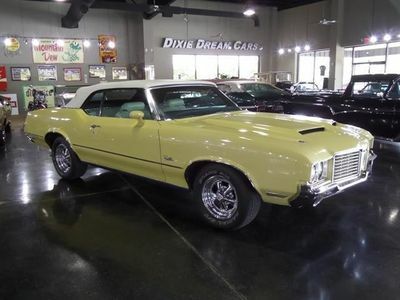 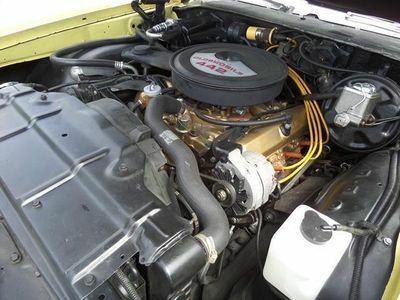 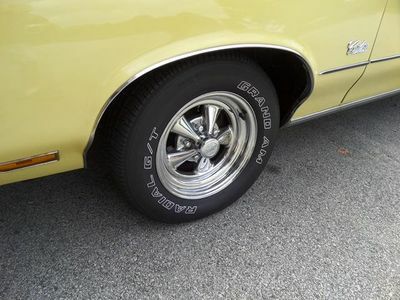 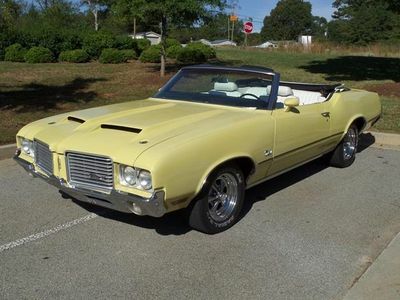 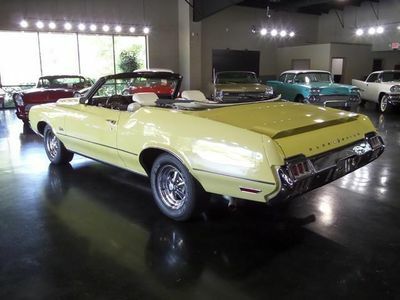 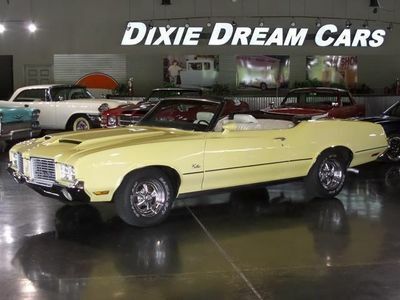 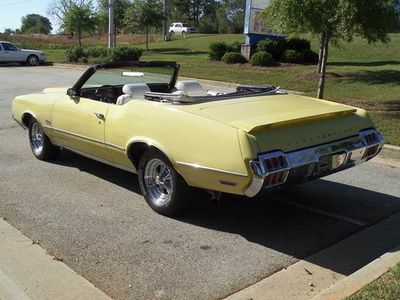 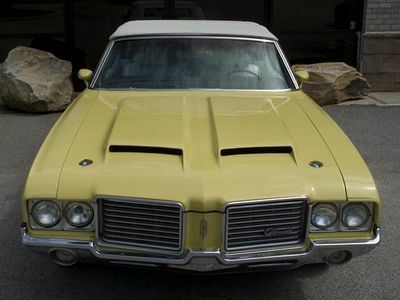 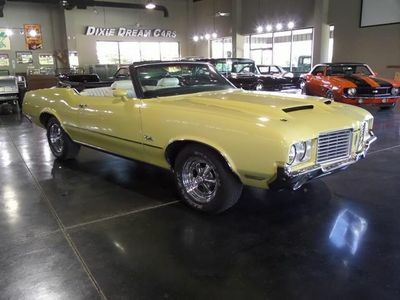 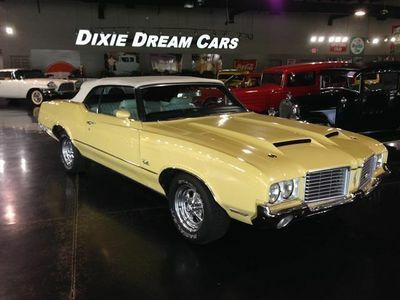 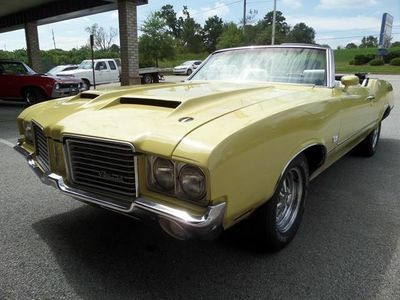 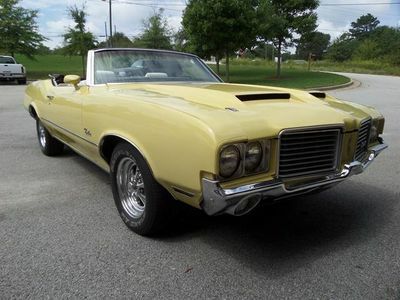 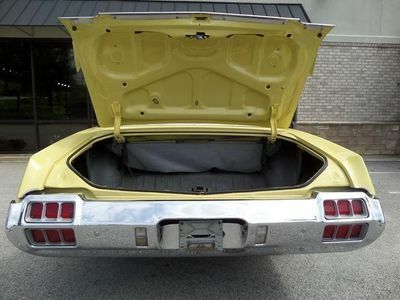 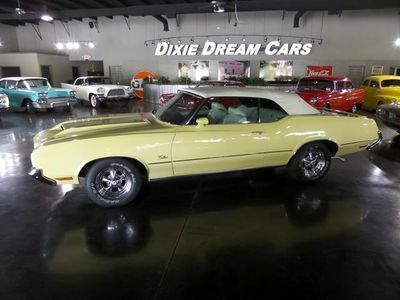 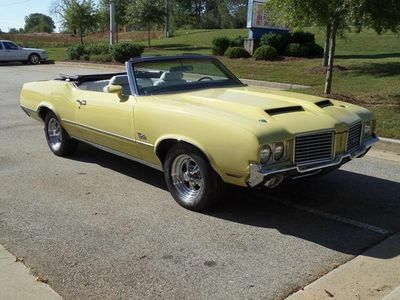 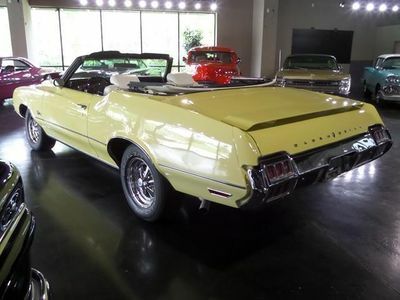 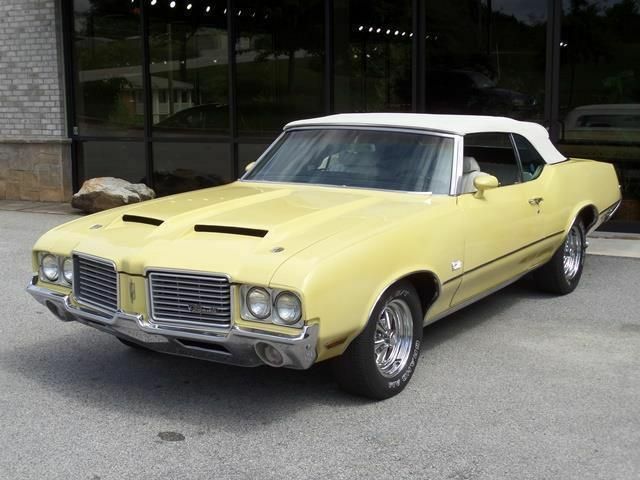 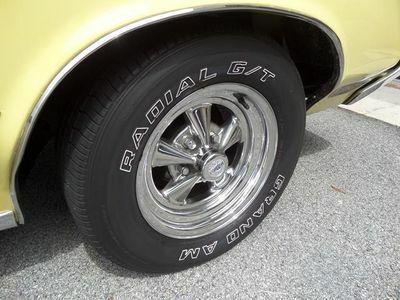 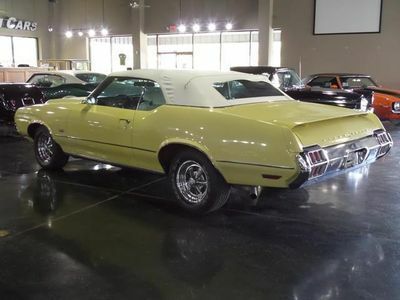 This Classic 1972 Oldsmobile Cutlass Supreme Convertible is a powerful and dependable high performance Muscle Car. 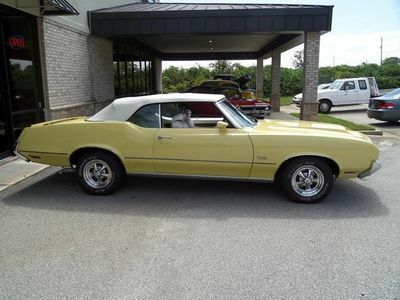 Enjoy driving again in this beauty. 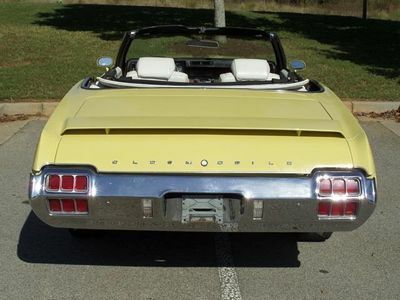 Top up or top down, this baby is one Exhilarating Ride!